Owls (Wonderful Wildlife, #7) is Now Available! Owls are one of the most recognizable types of birds. They have brown feathers, large eyes, sharp beaks, talons (claws on their feet), and are known for making “hoot, hoot” sounds. Most owls are nocturnal, meaning that they are awake at night and asleep during the day, but some species of owls are awake during the day. In many cultures, owls symbolize learning and wisdom. August 4th is celebrated as Owl Appreciation Day. 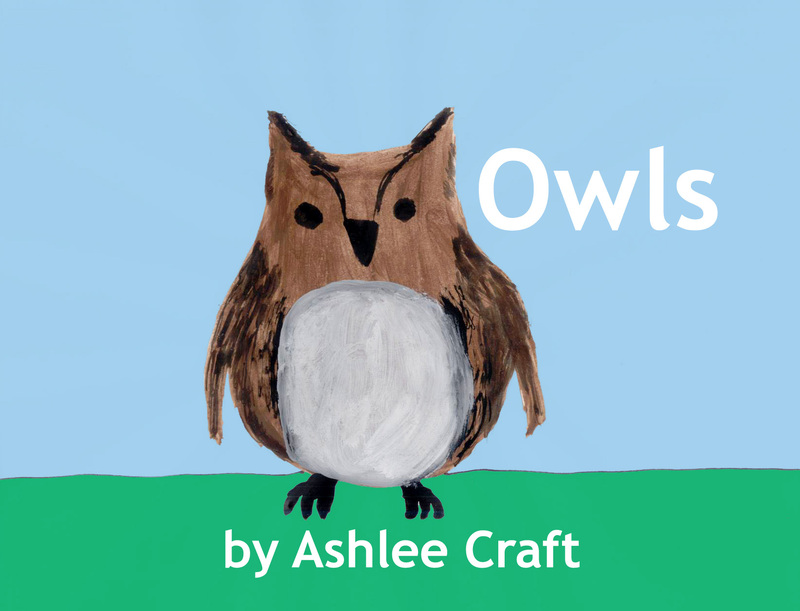 Learn all about owls in this educational book. Previous Article← Issue 11 of Ashlee Craft / Assemblage Now Available!